Table tennis is a strong selling sport in England with an estimated £10 million being spent in the UK every year on equipment. However coverage and general exposer of the sport is limited. 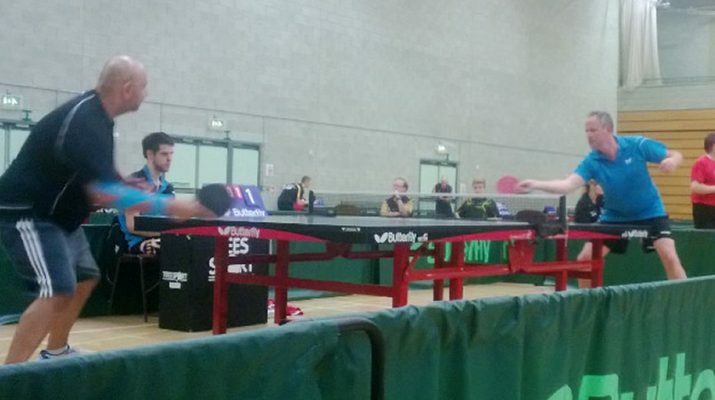 The newly rebranded Table Tennis England is starting to work more closely with players, local councils and sponsors in getting the sport more coverage but a lot more can still be done. 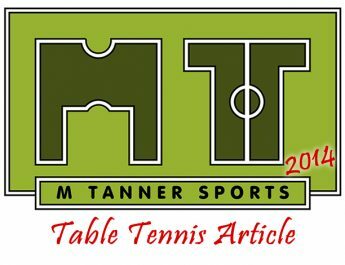 A perception of the English Table Tennis Association (ETTA) is that they are set in their own ways and aren’t open to changing the game. This is way the rebrand has happened as they have listened to its members; there was a recent survey for all members to complete. So everyone from a local level to the top players can have a say in how their competitions and leagues will be run in the future. Just last week saw the first set of games for the British League and the announcement of the prize money doubling for the competition. There is also now a dedicated press team in place to help promote the league and get more people watching. “Table tennis is definitely cool in London it’s the thing to do with the tech people in Shoreditch and it’s being accessible (with new outdoor tables in parks), but definitely need more rebranding and cooler things happening with it. You have so many people secretly playing table tennis it really needs them getting to the schools.” says Darius Knight (Eng number 6), who has recently set up his own brand of table tennis equipment and competes in the British and Swedish Leagues. Currently it’s only the Heritage Oil Open which attracts television attention; with BT Sports providing excellent coverage of the semi-finals and finals in the men’s and women’s competitions this year. “I think if we had more events like that which are broadcast on national TV then I think that might help (with more people getting involved)” said David McBeath (Eng number 8). Abbie Milwain (Eng number 10), recent winner of the Liverpool GP, agrees that competitions like the Heritage Oil Open are great for the sport but would take coverage a step further. “Live streaming of GPs would be really good, with more advertising opportunities”. So there is lots of work still to be done to the national sport to help participation at a local level but it has started to turn a corner with the rebranding. The development in the next 6 months to a year will be exciting as Table Tennis England start to implement some of the changes suggested in their surveys.